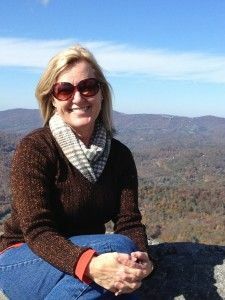 Debi and her husband Tom are recognized Marriage and Romance experts, plying their trade with The Romantic Vineyard blog and seminars. 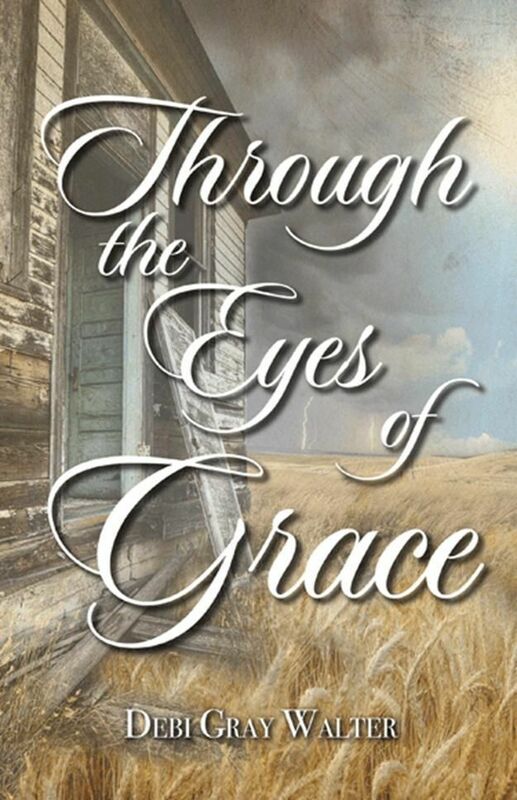 Debi wrote her first novel, Through the Eyes of Grace, based on her family history in Jenks, where she hopes to revisit soon. Additionally, she and Tom penned Cherishing Us, 365 Tips for a Healthy Marriage. Visit The Romantic Vineyard for regular encouragements and see their books below! 1904 in the township of Ceres, Oklahoma Territory. Fifteen-year-old Grace Stella Kirwin's life is blossoming like the prairie flowers she has grown to love, yet she is unaware of the encroaching storm about to ravage her heart. It will seek to destroy all the hope she has of finding genuine love. An ultimatum by Grace's father leads to a violent response by the only man Grace has ever wanted. Shattered and bruised, Grace fears she'll never be free from this nightmare. Hope dawns when she moves to a new town, only to discover a dark night awaits her. Will she find the lasting love she's longed for? 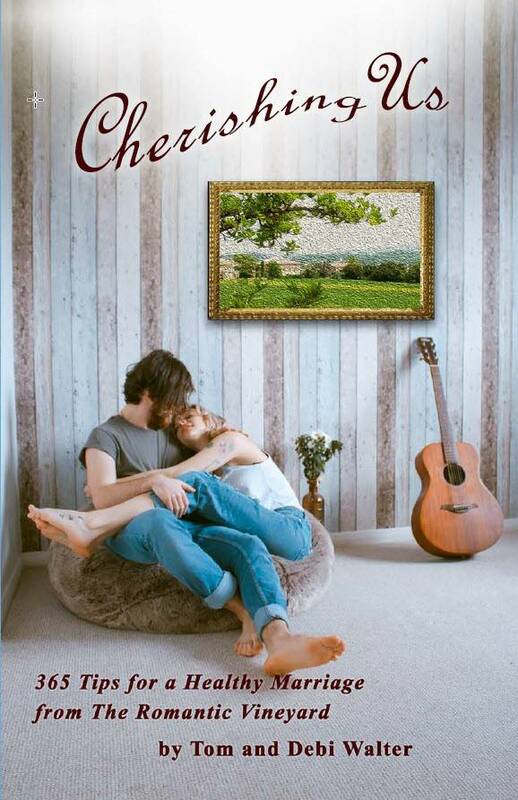 Cherishing Us is a compilation of advice shared the past several years on The Romantic Vineyard Facebook page, brought together in this handbook to allow you to keep the tips close for easy reference. Read one daily and use it as a springboard to assess your marriage. Let it be a constant reminder of the priority your marriage holds in your life as you seek to grow closer together for a lifetime. glorified in all we say and do!" Tom and Debi are a booming example of what marriage happiness is; no one is better qualified to teach us how to cherish one another.